Featured speakers are expected to include SSA Marine (terminal operator), Vigor Marine (shipbuilder), port officials and other maritime and cruise industry representatives. 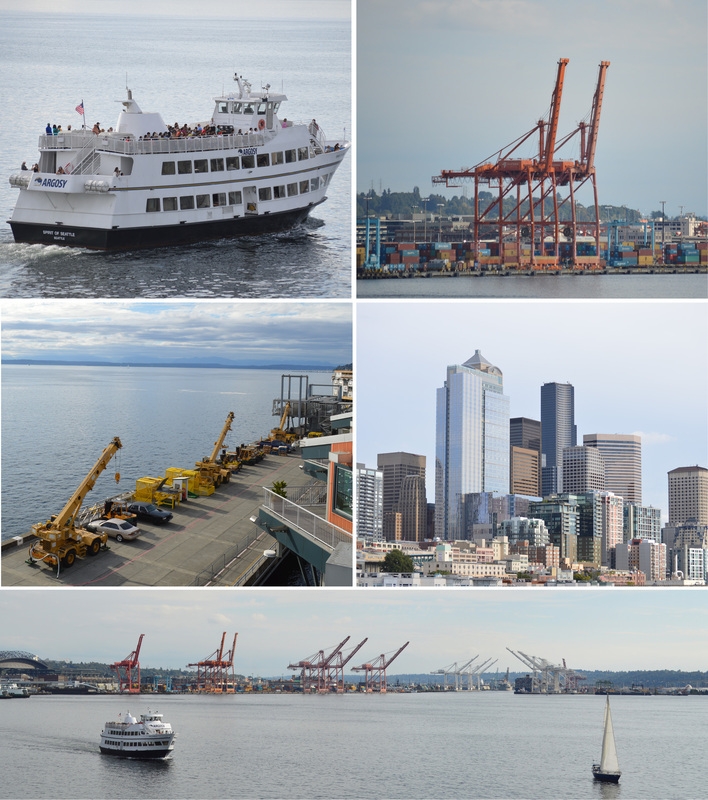 An Argosy cruise ship will serve as the venue for the Pacific Northwest Gateway Session on the water, where you'll learn about these important issues while taking in the beautiful scenery of the Seattle waterfront. The session takes place on Friday morning, Nov. 21, from 9:30 a.m. - 12 p.m. It will precede afternoon discussions on intermodal transportation and regional market access. This session is included in your registration package and will be the primary event for Friday morning. To register for this event, begin your registration for the 2014 Winter Meeting.